1. The heavy duty lathe is made of 8mm steel and has been tested hundred of times by vibration special experiments, which makes it maore stable and strong. 2. 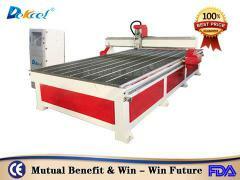 The machine also feature automatic arc voltage torch height control, it can adjust cutting distance automatically. 3. Horizontal and vertical guide rails are equipped with mechanical and electrical safety devices, and high reliability; Horizontal and vertical transmission adopts Germany NEUGART high precision linear Guide and High torque, low backlash, maintenance-free planetary gear reducer. 4. 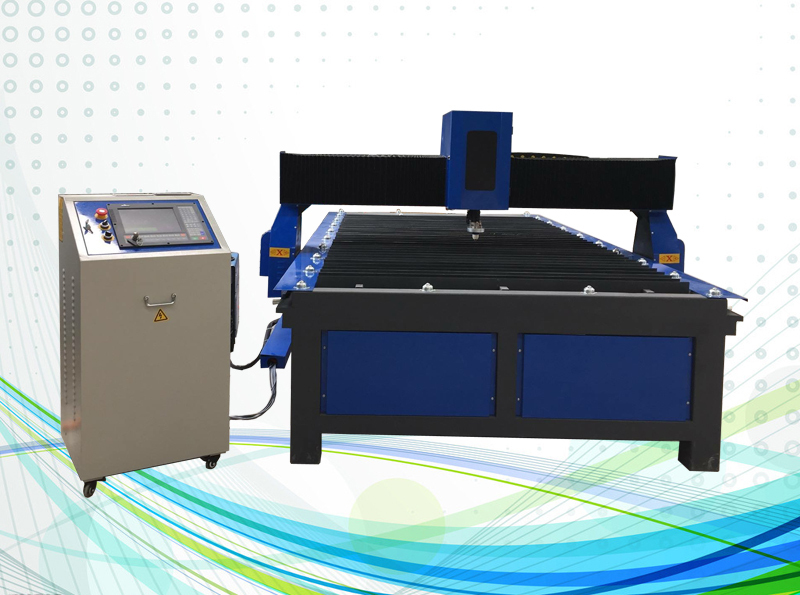 The desktop CNC plasma cutting machine is specially designed for the rapid plasma cutting of carbon steel plates, aluminum plates, copper plates, stainless steel plates and other metal plates in any graphic. Under normal circumstances, the cutting plane does not need secondary processing, and the cutting effect is good, without dross and burrs. 5. 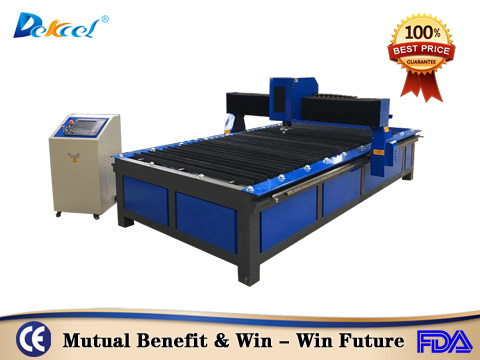 Fast cutting speed, high precision and low cost.CNC system with high configuration, automatic arc strike and stable performance, with above 99% arc strike success rate. 6. 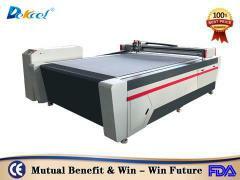 Format files generated by softwares such as AUTOCAD can also be read through software transform. 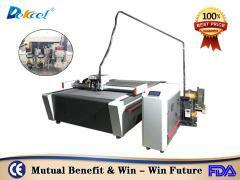 The controlling system adopts U disk to exchange processing files, operation is convenient and speedy. 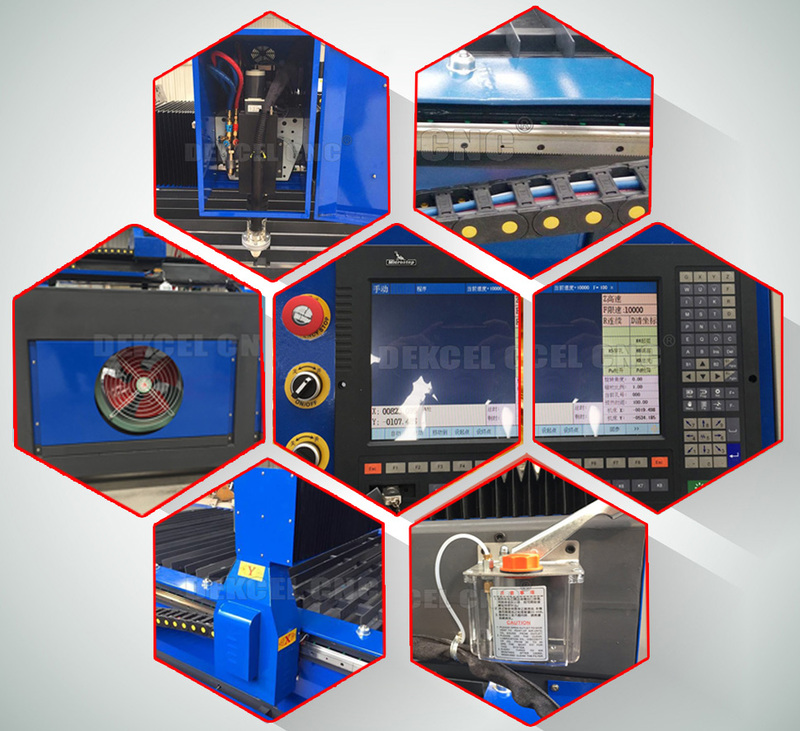 Construction Equipment, Transport Equipment,Ship Building,Aerospace Industry, military industrial, Bridge Building, wind power, Structural Steel, Agriculture Machinery, Boiler containers, Chassis electrical cabinets,Textile Machinery, Elevator manufacturers, Environmental protection equipment,ect. 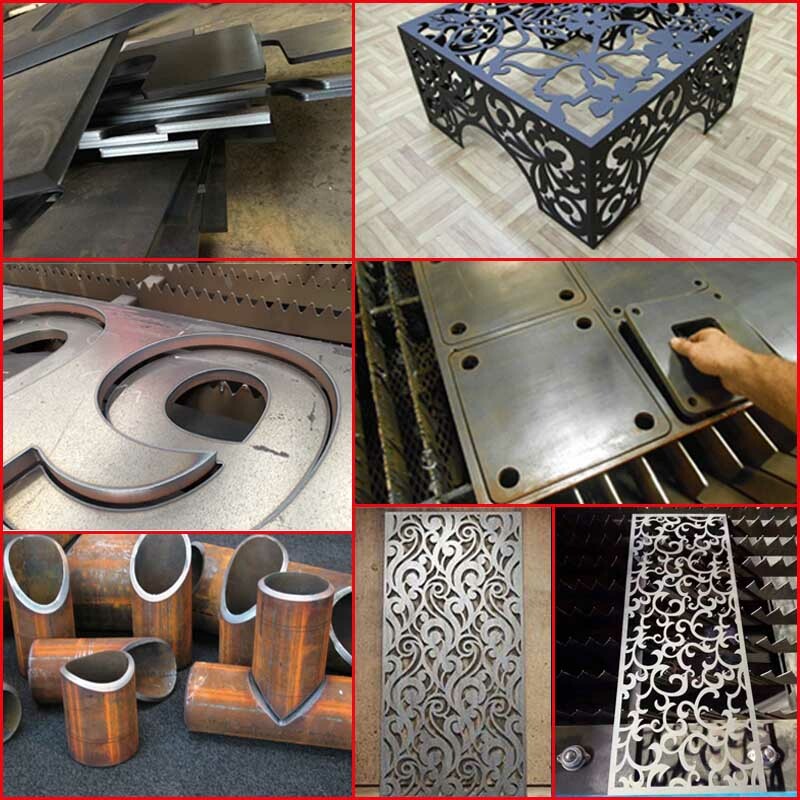 Steel,aluminum and stainless steel,copper,can be processed. Applies to iron plate, aluminum plate, White Steel plate, Titanium plates,galvanized sheet and so on like the sheet metal.